Brisbane local with an interest in all things, food, coffee, health, wellbeing and fitness and random weekend adventures. Acai. Akay. Akie? A#$*% what?! An acai bowl (pronounced a-sigh-ee) is made from a marvellous little superfood called an acai berry. If you haven't been living under a rock, you would have noticed these little glorious bowls of amazing goodness pop up everywhere (or at least seen the word acai and had a go at its pronunciation (or mispronunciation). From the purple flags proudly waving out front of cute cafes, to the amazing choice of toppings you can get, to entire stores purely dedicated to these little bowls of beauty. 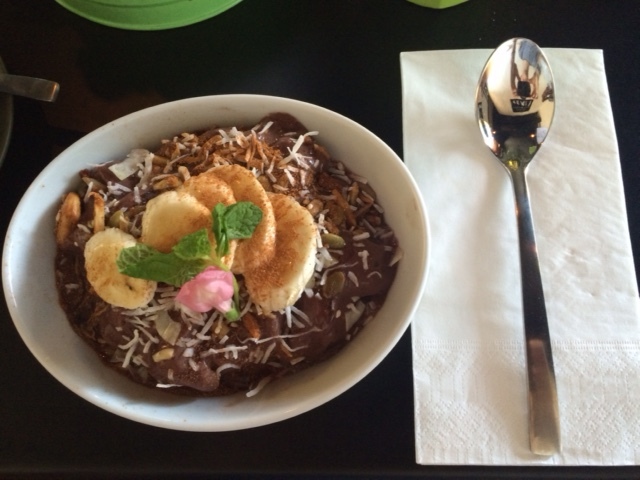 Acai bowls have amazing health benefits as they are a rich source of antioxidants and can be found all over Brisbane. To me, acai bowls taste so good they feel like they are a treat. I could eat them for breakfast, lunch and dinner, yet it feels like I'm eating dessert. For the acai novice, an acai bowl definitely does look like dessert. But don't be fooled. These beauties, although they do hit that dessert craving smack bang on the head, they are far from it. They look like a thick smoothie in a bowl, served with a variety of toppings. You eat them with a spoon and will find yourself scraping the bottom of that bowl and asking yourself if it's acceptable to lick it clean in public. On second thoughts, better not! The acai bowl concept is basically the same regardless of where you go but each place has their own unique twists and will add in their own ingredients. Generally speaking, acai (whichever form each place uses) is blended with fruit and liquid (whether it be some type of milk, water, juice etc). Once blended together, finished off with a variety of toppings! Cocobliss is a lovely little chain committed to providing refined sugar free, superfood boosted eats and drinks for busy people on the go! They have a variety of wholesome fresh options for you to choose from. Cold pressed juices, organic coffee, protein shakes, super salads and raw treats! They have an extensive list of acai bowl flavours and you can choose which toppings you would like! This is where the confusion starts! I want to try them all! Look at that lovely layered banana! You will find Cocobliss at South Brisbane, Nundah, Bulimba and soon to be in the Brisbane CBD. Check out the website here for location specific hours of operation. Between the group, you can get your acai bowl fix 7 days a week from 6.30am until 9pm. 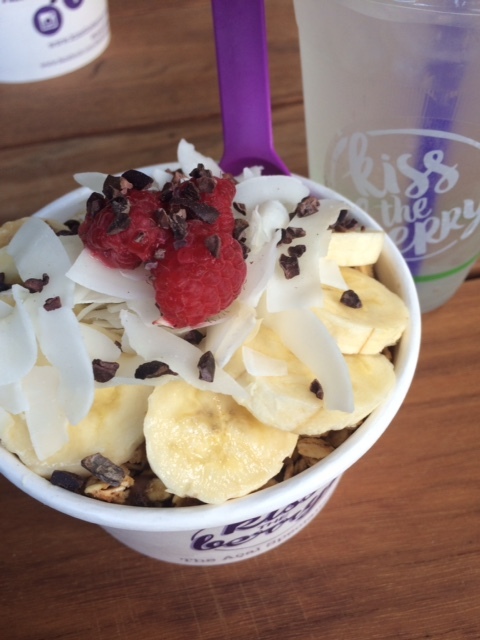 The acai bowl specialists, Kiss the Berry initially started as a market stall here in Brisbane. Now you will find two glorious stores in the CBD and South Bank. The South Bank store is open every day from 6.30am - 4pm and the CBD store, Monday through to Saturday. For specific times and locations check them out here. 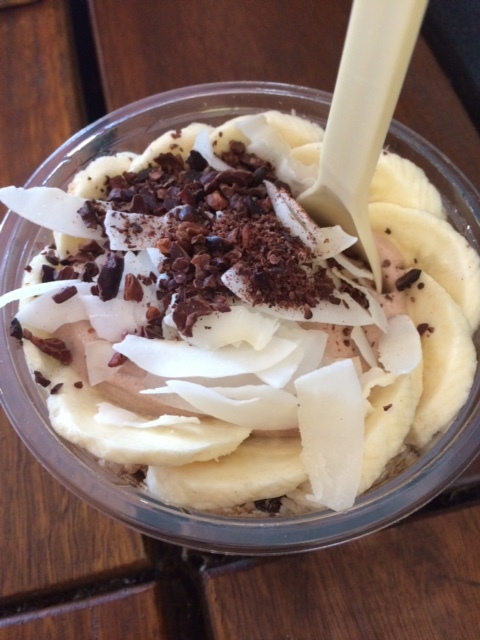 They have an extremely diverse range of beautifully designed acai bowls ranging from $9 - $14. You can also tempt your tastebuds with smoothies and a range of other hot and cold drinks! Again, the choices are endless. Oh my! Open 7 days a week (Monday – Friday 6am - 3pm & 7am - 2pm on the weekend). For more information check them out here. Primal Pantry are committed to providing nutritious, delicious and 100% paleo food. There are two stores in Brisbane (the first one in Teneriffe and the second one recently opening in Nundah Village). You will also find one in Toowoomba. Their menu has a wide range of paleo meals and smoothies with one acai bowl on the menu. Both stores are open daily from 6.30am-4pm with the Nundah Pantry open for dinner on Friday & Saturday evenings from 5.30pm - 8.30pm. For more information and specific location details check them out here. 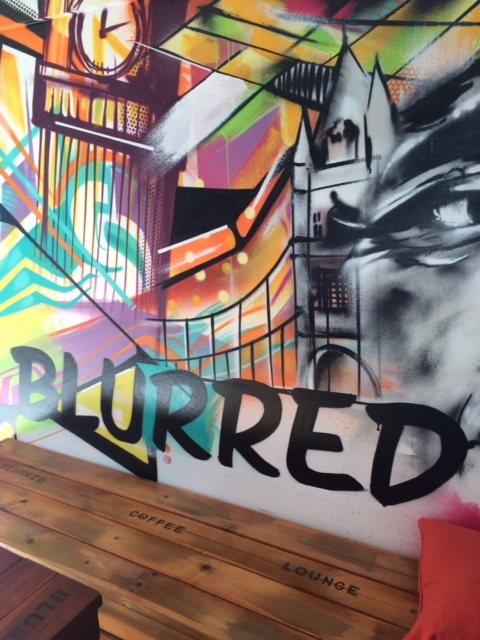 A recently opened coffee lounge in New Farm. A friendly place open early for coffee and home baked goods, light meals, cakes and tasty treats. They are open everyday from 6.30am - 1pm. For more information and specific location details check them out here. Their acai bowl is on the menu for $12. I'm always on the hunt for another bowl to take my breath away. I'm looking for the perfectly scoopable texture, generous servings, tasty toppings and an acai bowl with a difference. 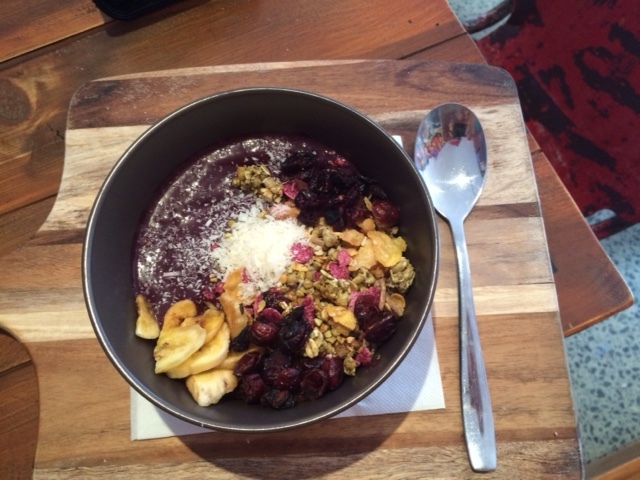 Where do you think Brisbane's best acai bowl is? Tell me where to go. Share your stories and let's find Brisbane's best bowl. One acai bowl at a time. Challenge accepted! When: Any day you want! Definitely from Charlie's Raw Squeeze at Charlies Fruit Market in Everton Park. They are also open until something like 10pm! We love the peanut butter cacao bowl. They do bowls, smoothies, juices, coffees, and have ready made and mostly vegan cakes, slices, salads, and meals (the ready made stuff is available 24hrs). Also the fruit market itself is amazing. It's very popular! 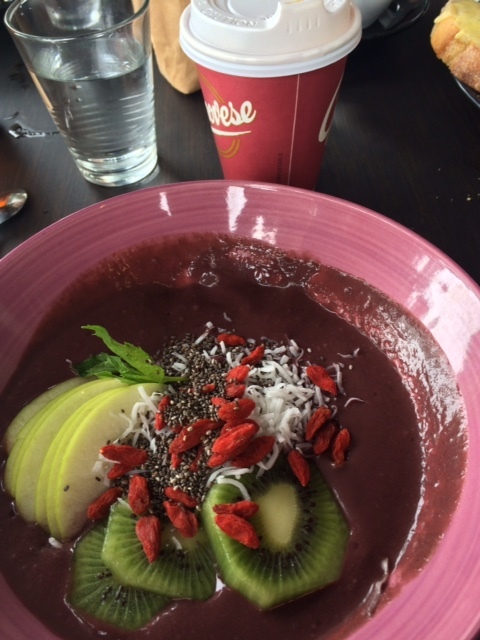 The Produce whole foods in Ashgrove does a mean Acai bowl! It's not runny like all the others and their granola is the best i've found... lucky they sell it in store! They also drizzle it with raw honey. Good value for money too. 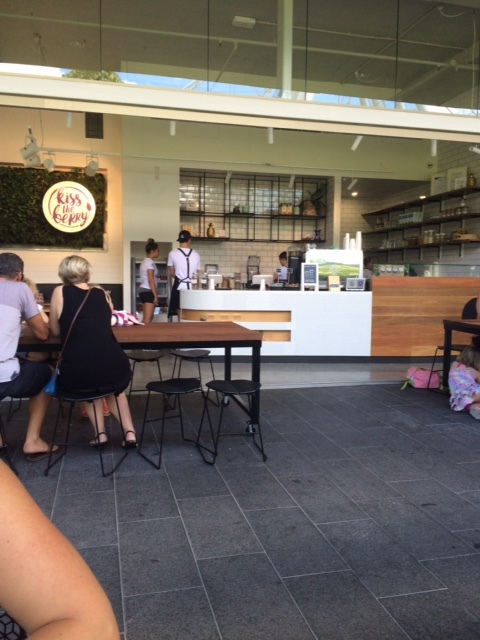 Acai brothers in Paddington is the best acai place in Brisbane I have been to over 20 stores around north and south Brisbane and this is by far the best range and best greatest flavours! !